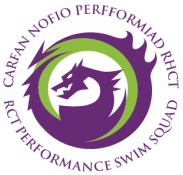 Official RCT Performance Swim Squad Kit can be purchased from our kit suppliers Silverback Sports twice a year via an on-line shop. Usually May/June (July delivery) and September/October (for xmas delivery). Notification will be sent out on social media and e-mail when the on-line shop is open.